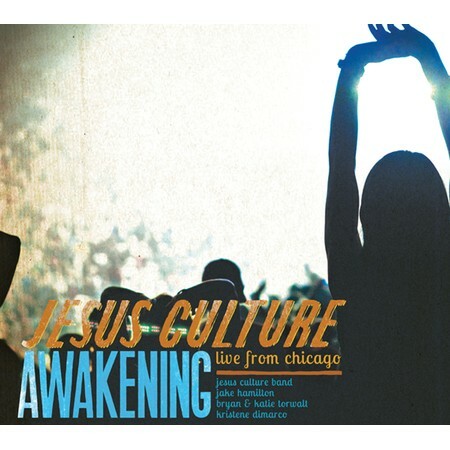 Jesus Culture Band is led by Kim Walker, Chris Quilala and Melissa How. 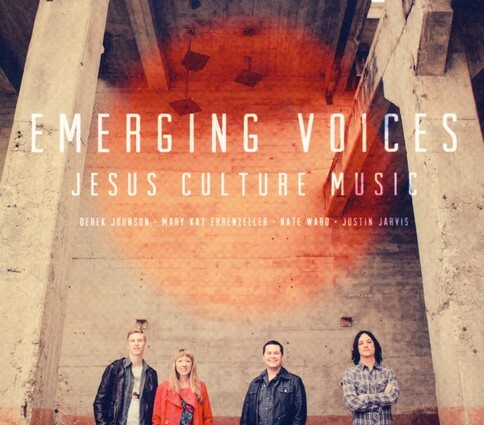 The band recorded their first album, Everything, in 2006 at a Jesus Culture conference in Redding, CA. 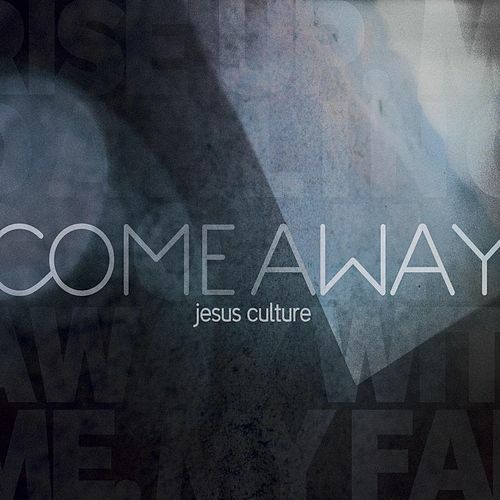 The success of Everything led to the recording of three subsequent albums, We Cry Out, Your Love Never Fails and their soon to be released album, ETA July (2009). 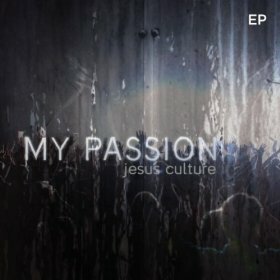 Jesus Culture band travels internationally with Jesus Culture ministries and is the featured worship band at Jesus Culture conferences.